Is your turbocharger damaged and in need of repair? Unsure why your turbo is failing? Well there are many possible causes of turbo failure. We have over two decades of experience and are specialists in turbo failure analysis and failure diagnostics on all applications. 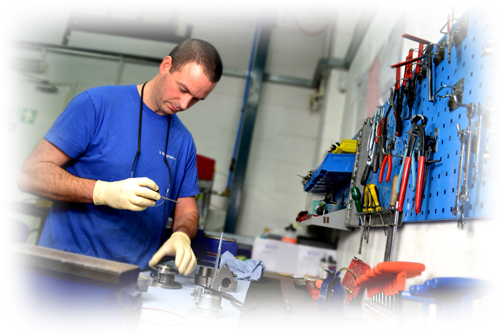 We offer a FREE failure analysis and cost of repair quotation service for all turbo applications. We carry out full inspection reports prior to commencing any turbo repairs and diagnose the exact reason causing the turbocharger to fail. We can provide independent inspection reports where required as well as other services including certificates of balance conformity. We are specialists in turbo warranty repairs and turbocharger warranty reporting. We are contracted to provide independent reports to several automotive warranty companies within the United Kingdom.